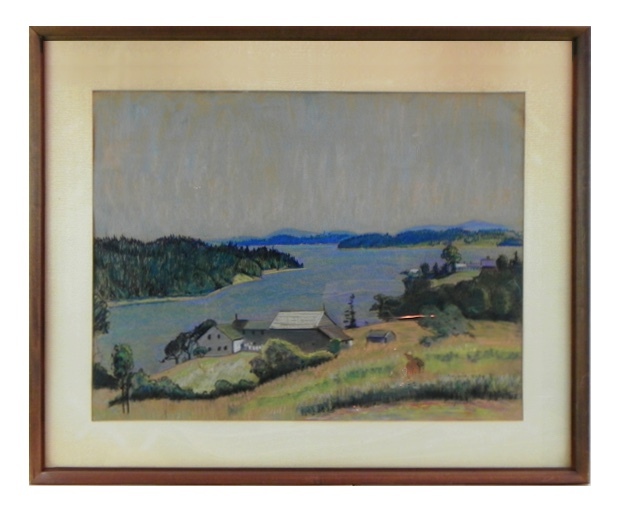 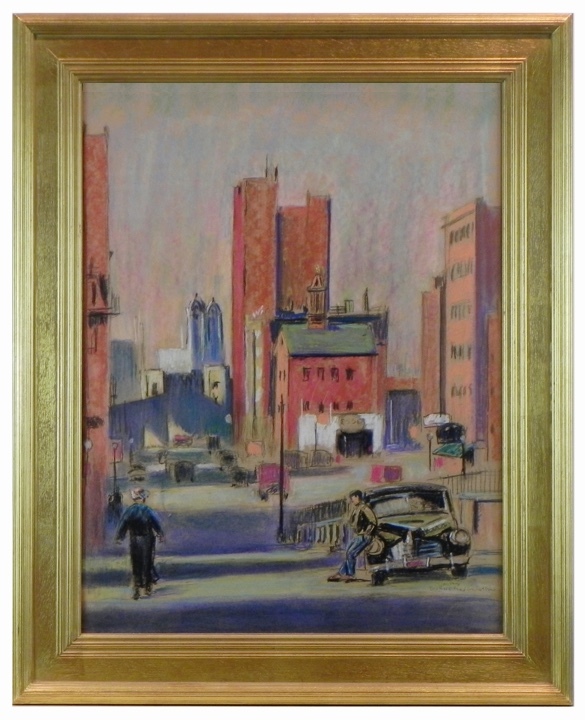 An exhibition of over 50 paintings by Marjorie Very, N.A.W.A., 1896-1985, obtained directly from the family. 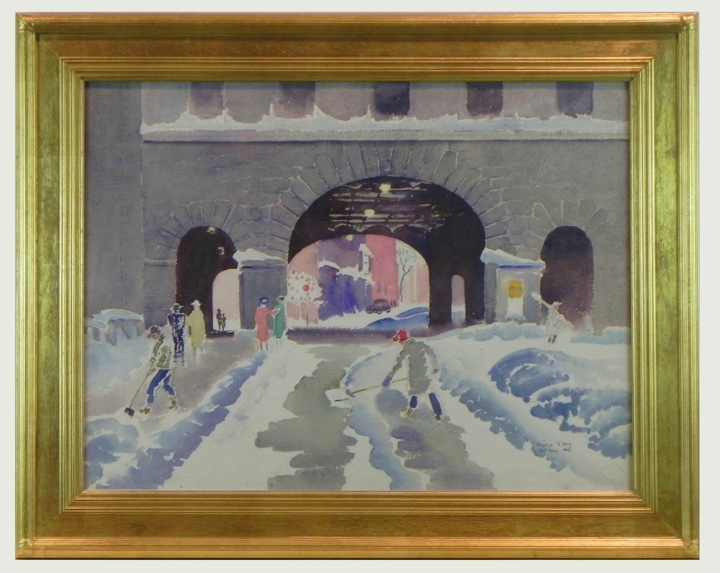 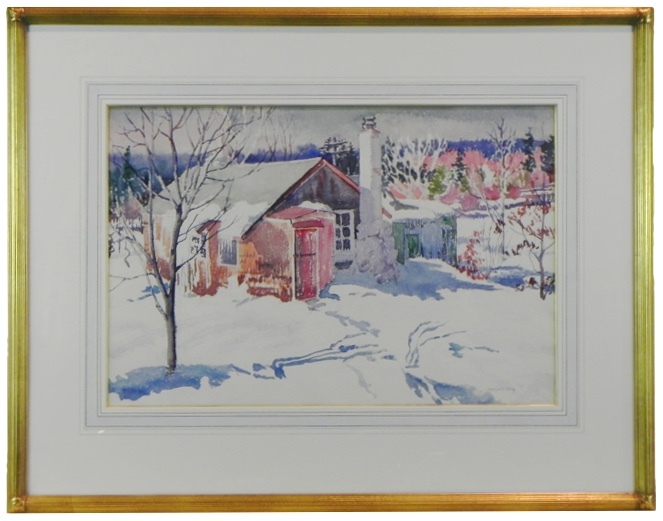 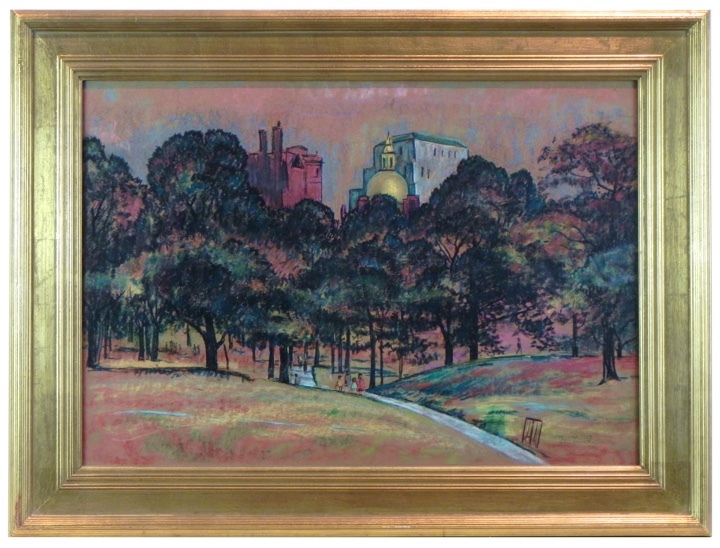 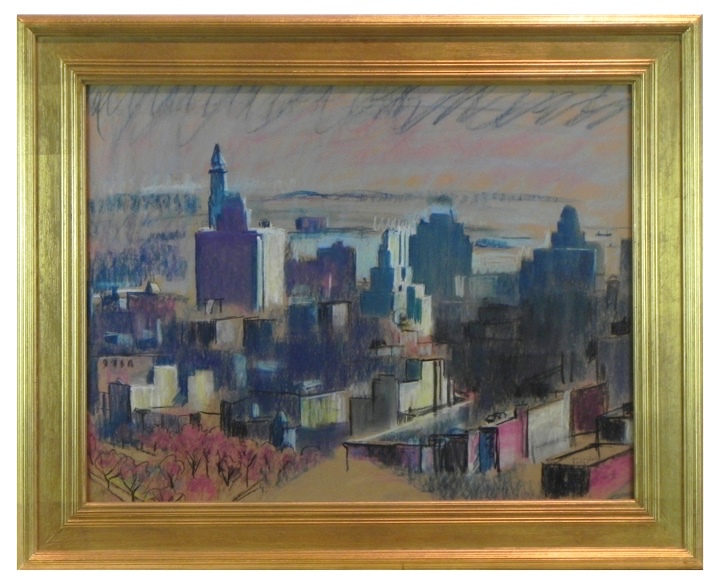 Very was a well-known painter and illustrator of Beacon Hill and Boston cityscapes, as well as more rural views of New England, New York, New Jersey, and West Virginia. 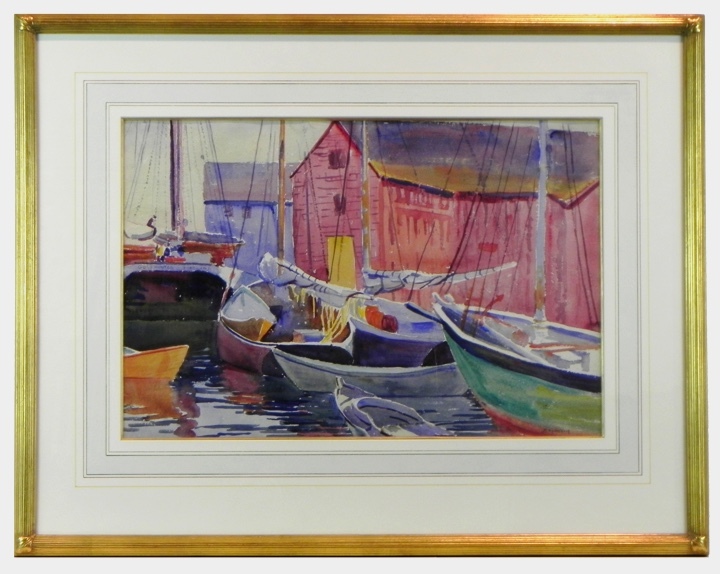 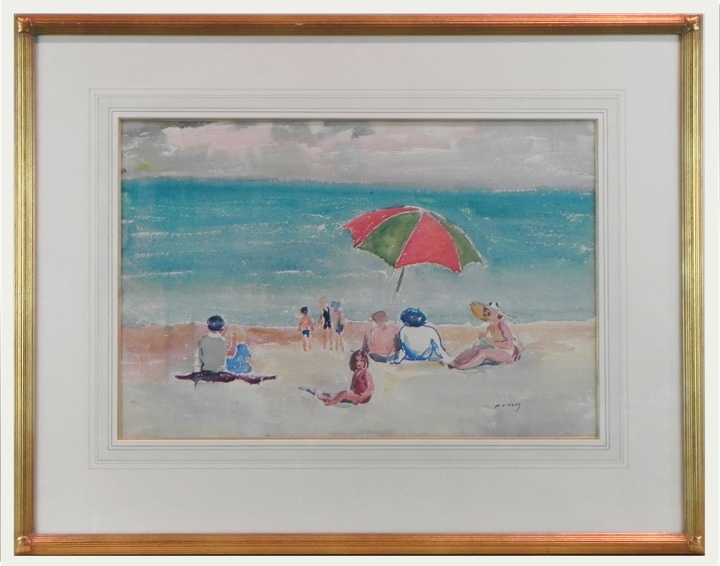 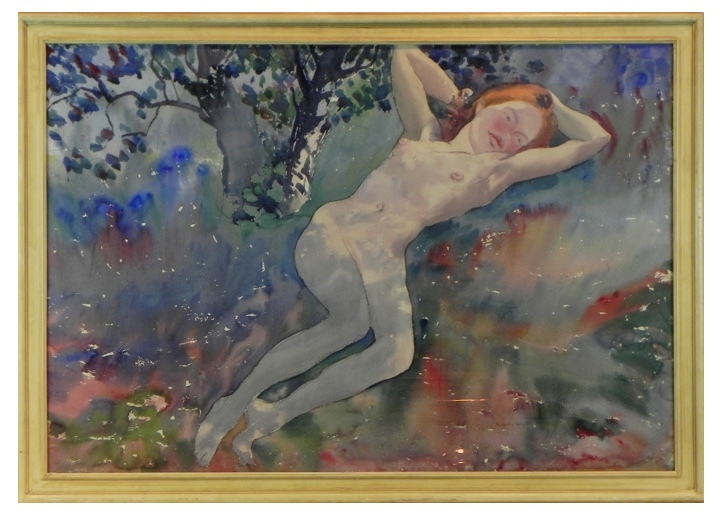 She was the first woman accepted to the Boston Watercolor Society, and exhibited extensively throughout the country.